Today, you can’t walk into a hip café without finding some version of avocado toast. The simple and grammable snack rose to prominence on the back of the avocado’s health benefits. And while avocado toast definitely tastes good and is certainly better for you than a bag of chips, it’s not a perfect panacea to the healthy eating problem (Caloriecount.com actually gives it a B- in the nutrition department). It typically contains at least three servings of avocado (a serving size is just an ounce), plenty of salt and a hefty carb load. 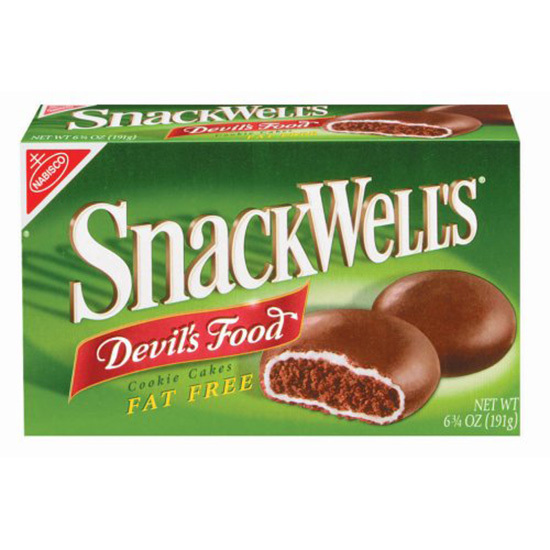 This is not the first time America has lost its mind over what it hoped was a perfect snack though. Here, seven other healthy fads from the past. The ’80s were about big hair, bad clothes and, of course, microwavable diet meals. High in sodium and rarely enough to keep you full, frozen, shrink-wrapped chicken teriyaki was, however, not all it was cracked up to be. 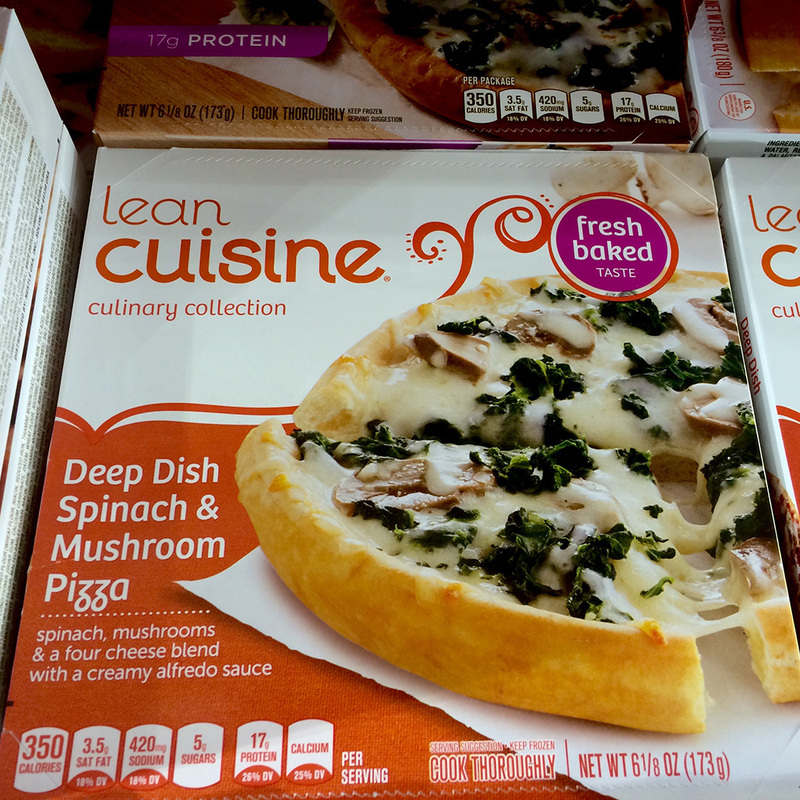 Now, like a Lean Cuisine vegetable lasagna, the frozen food as health food fad is not looking good. Thanks to a little help from beautiful people (see: Cindy Crawford), diet soda has been convincing people it’s a soft drink that’s good for your waistline for decades. But thanks to diet soda’s worst enemy, scientific studies, we now know that “healthy” and “soda” are two words that do not go well together. An extra-large glass of pureed berries, bananas and protein powder is a healthy way to start your morning. And that's exactly what millions thought they were getting when smoothie shops like Jamba Juice and Robeks popped up everywhere in the late ’90s. 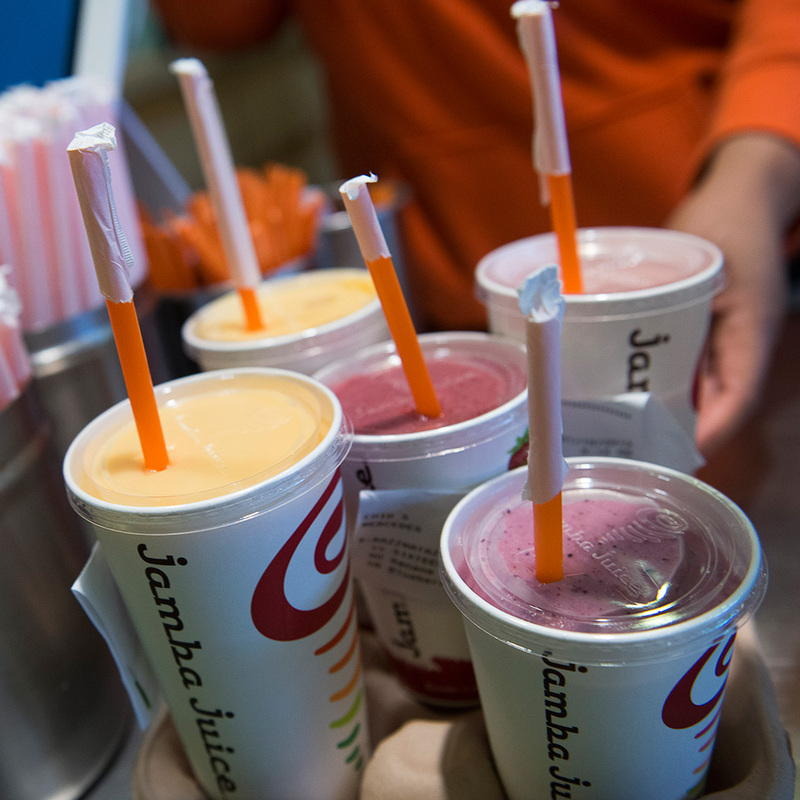 However, not all smoothies are created equal, and many turned out to be caloric sugar bombs masquerading as fruit. By the late 2000s, the idea of superfoods (a term probably created in the ’90s) gained escape velocity and everyone was on the lookout for one simple item they could eat that would make them healthy. After flirting with things like blueberries, America settled on the somewhat more challenging to eat pomegranate. 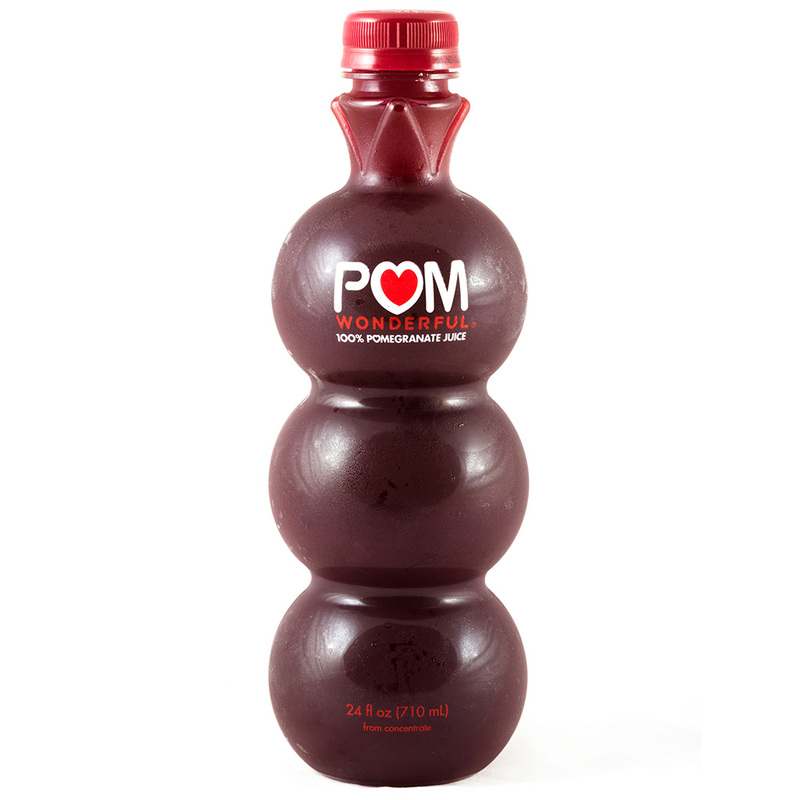 High in antioxidants, pomegranate seeds were in every salad, pom juice on every shelf and pom beauty products in every medicine cabinet. As Jamie Lee Curtis wants you to know, two yogurts a day can help with irregularity. Thanks to yogurt’s probiotics, its digestive health benefits are nonnegotiable, but it has its downsides too. A casualty of the fat-free fad, many nonfat yogurts are packed with sugar (and gelatin) to add taste. America is obsessed with finding a healthy alternative to junk food. But one big requirement for that alternative seems to be that it also actually be junk food. 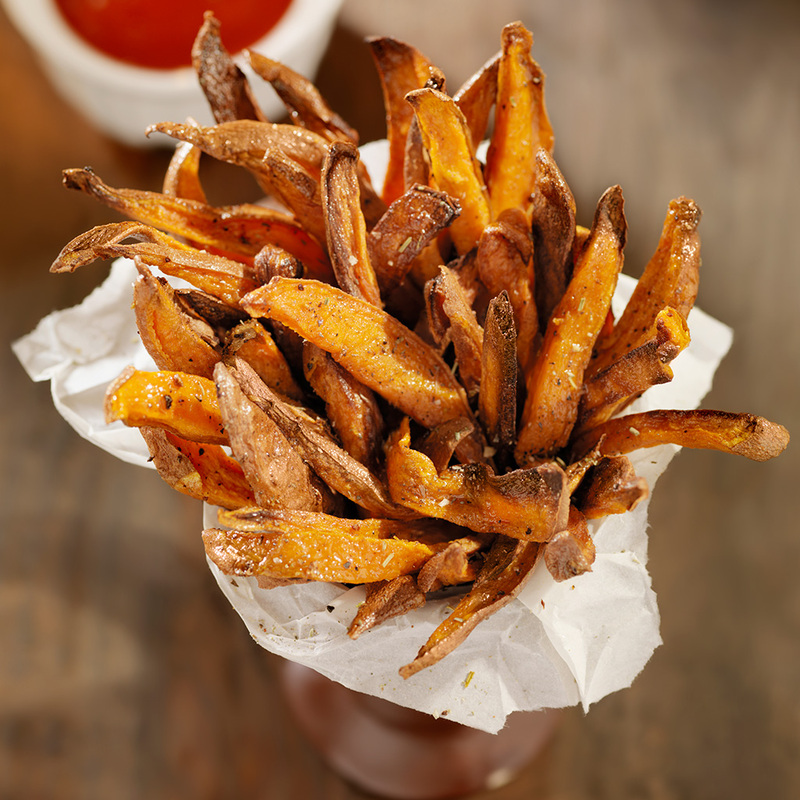 Case in point, sweet potato fries. Claiming to be the healthy version of fries, from 2010 until last year they were on EVERY menu. Yes, sweet potatoes are healthy (high in vitamin A, C, potassium, dietary fiber and many more) but when you deep-fry something, that tends to negate those benefits.